Isobar in APAC has announced the promotion of Tim Doherty to the newly-created role of APAC Chief Creative Officer with immediate effect. He continues to be based in Shanghai, China, reporting to Jane Lin-Baden, APAC Chief Executive Officer for Isobar. 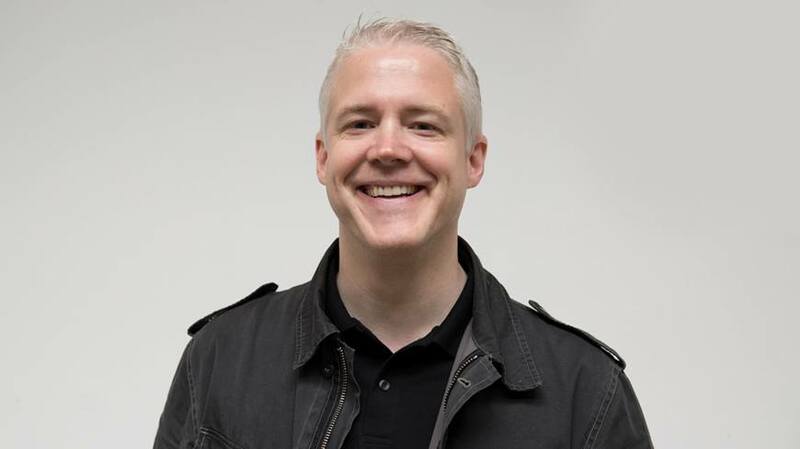 In his new role, Doherty will focus on enhancing the creative output of the twelve Isobar offices across Asia Pacific. He will also focus on further strengthening and integrating the creative teams with other key­­ disciplines such as strategy, technology, innovation, UX and consulting, to deliver business transformation for brands. He is also Chair of Isobar's Global Creative Excellence Council, which aims to uncover great creative talent, work and ideas, and share best practices with the whole network. Doherty first joined Isobar China as a Creative Director in 2008, and has played an integral role in building up the agency’s creative excellence, delivering award-winning work for brands such as Coca-Cola, Sprite, Budweiser and Huawei. He was promoted to Chief Creative Officer, Isobar China in 2014, where he was responsible for driving the creative vision and offering for clients in and out of China. Prior to Isobar, Doherty worked at FCB Shanghai and New York, as well as Ogilvy New York. He is an award-winning creative, having won metal at major industry award shows including Cannes Lion, One Show, London International Awards (LIA), Spikes Asia, and Asian Marketing Effectiveness Awards (Tangrams).